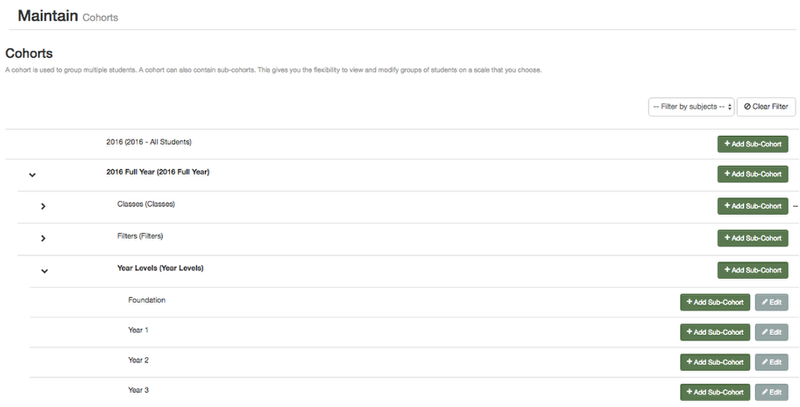 In the following section we are going to explain how to manually manage which students are assigned to a cohort. This will be useful if you need to add a new student to a class, year level. Or remove a student. 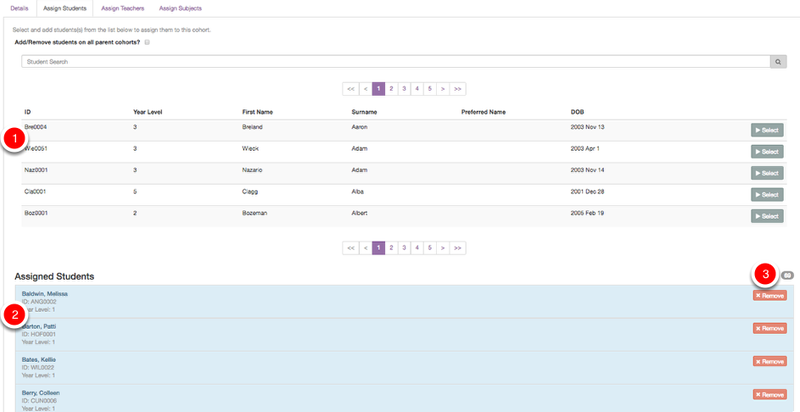 If you remove a student from a cohort, this will not delete the studnet from our system. It simply removes a tag from the student, tagging them in a particular class/cohort or year level. It is for this reason, that if you have a student leave your school, we recommend that you always remove a student from a cohort, rather than delete a student, as this way you will still have all their data stored in our database, in case they ever return to your school. Step 1: Navigate to 'maintain' then click 'cohorts' and then 'cohorts' again. This is where you will begin to manage your cohorts. The first cohorts you see are the top level system cohorts. 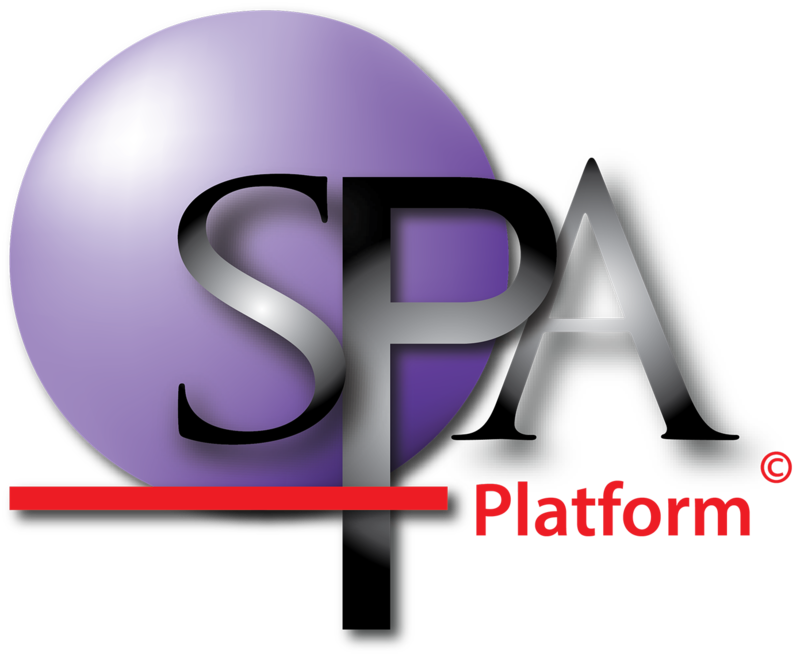 These top level cohorts are generated by our system year by year to manage your years. You cannot edit or remove these top level. From this point on you can begin to add Sub-Cohorts of students to that year. If you have mass uploaded students into the system (recommended) you will have some Sub-Cohorts already generated labelled with either (Full Year) or (Semester 1/2) or (Term 1/2/3/4). Using the small arrows navigate to the subgroup, class, year level, or 'special filter' you need to accsess to add/edit/remove the student. 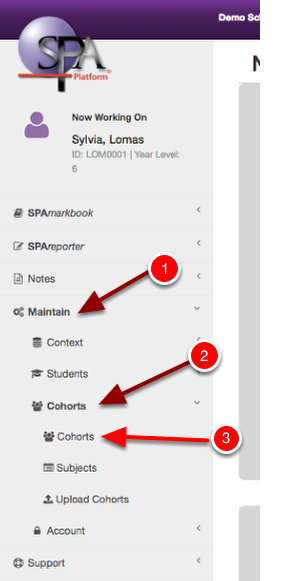 Once you have navigated to the required cohort click the 'edit' button against the cohort you require to access. In this example we will navigate to year level and to Year 1, so that we can add/edit/remove a student to/from the year level of Year 1. You would then repeat the following process to add/edit /remove students in other year levels, classes/ home groups or elective/specialist classes. You should now see potentially two lists of students. (1) In the top section in white you will see a searchable list of every studnet in your school. (2) Underneath that, in blue, you will see a list of students who have already been assigned to this cohort. (If no studnets had been assigned, then there would be no students in the blue section.) (3) In this example 69 studnets are already assigned to this Year Level. 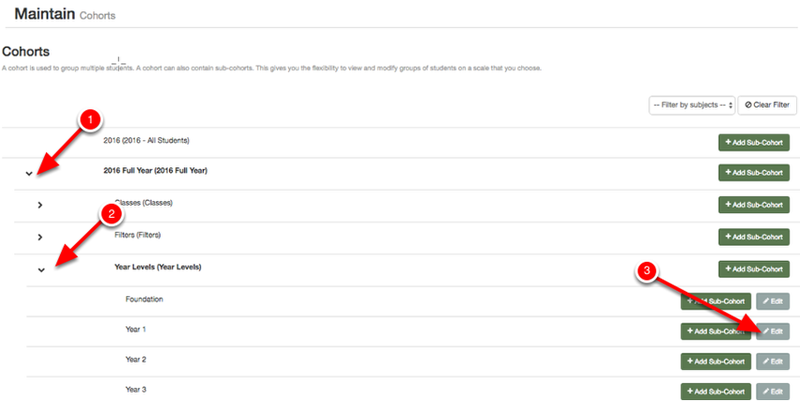 There are two ways you can search for students in the top white list to allow you to add them to the cohort. b) Or you can scroll through a list of the students and find the ones you would like to add. Once you have added all the students to the cohort dont forget save the Cohort. Click 'remove' on the student/s you would like to remove from the cohort. They will be removed from the blue cohort. 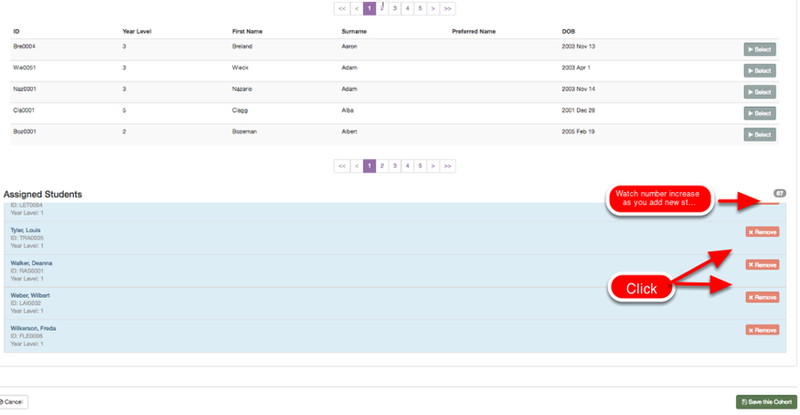 You will also be able to notice the number count go down as you remove students. Once you have removed all the students required from the cohort dont forget save the Cohort.